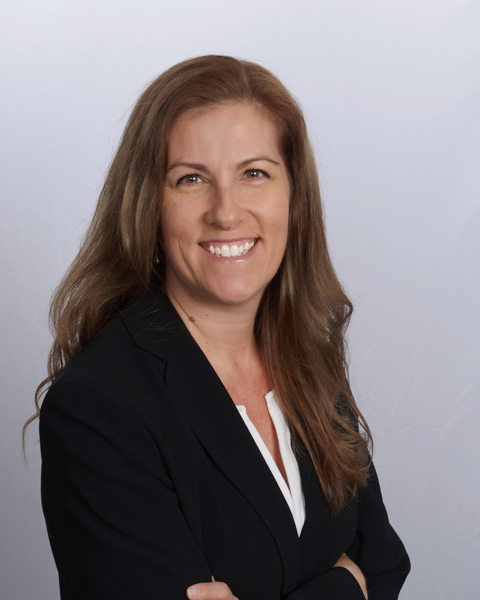 About Dr. Natasha Dewald-Nielsen, AuD, CCC-A, F-AAA She was determined to find and improve the traditional path to better hearing. After owning her own practice in Southern California for many years, she relocated to Austin Texas to raise her family. While getting to know her new community, she realized there were many people who could not travel to see her due to the area's traffic congestion and urban sprawl. She created Austin's first fully independent Mobile Audiology Clinic. Dr. Natasha has met both state and national requirements and attained the highest level of preparation for hearing health care service delivery. Our patients can be confident that our professionals are qualified to administer comprehensive hearing health care services, right at your doorstep Dr. Natasha obtained her bachelor degree in Speech Pathology from Minot State University, graduated from the University of Washington with her Master degree in Audiology and completed her Doctor of Audiology degree from the University of Florida. She holds a Texas State license for Audiology, a National Certification with the American Speech and Hearing Association and is a Fellow of the American Academy of Audiology. She brings with her 22 years of experience and specializes in amplification and rehabilitation of hearing disorders and hearing aid fittings and management.